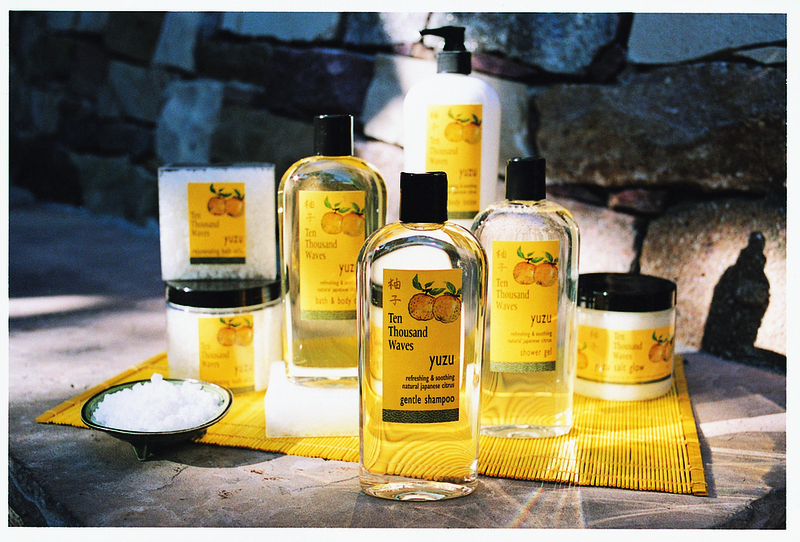 We are the retail store within the Ten Thousand Waves Spa & Resort in Santa Fe, New Mexico. Much of what we sell in the physical store can be purchased on line, but feel free to give us a call for special orders or wholesale accounts. 505-989-4104. You can also order toll free: 877-989-4104. Please call our office during the business hours of 9 am to 5 pm MST to inquire about establishing a wholesale account: 505-989-4104.